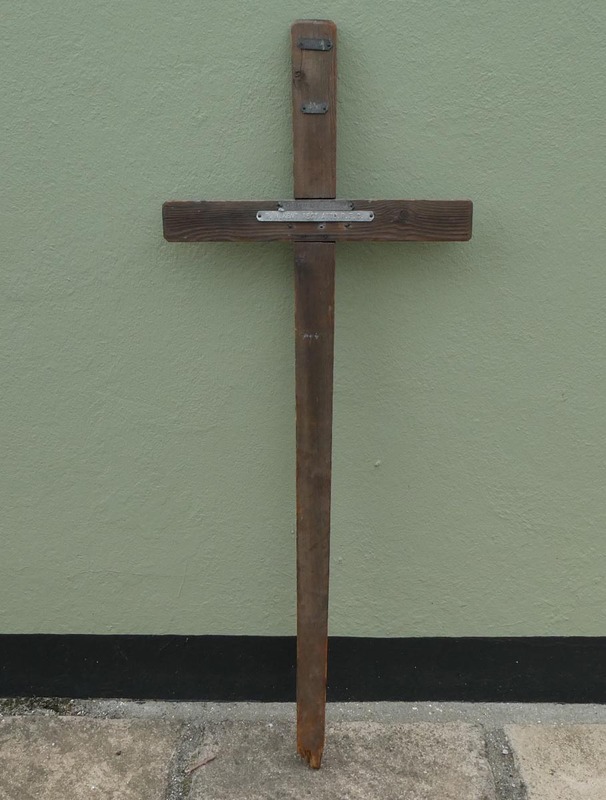 Condition (cracked, paint peeling, woodwork, damage etc): Good apart from broken bottom of shaft. 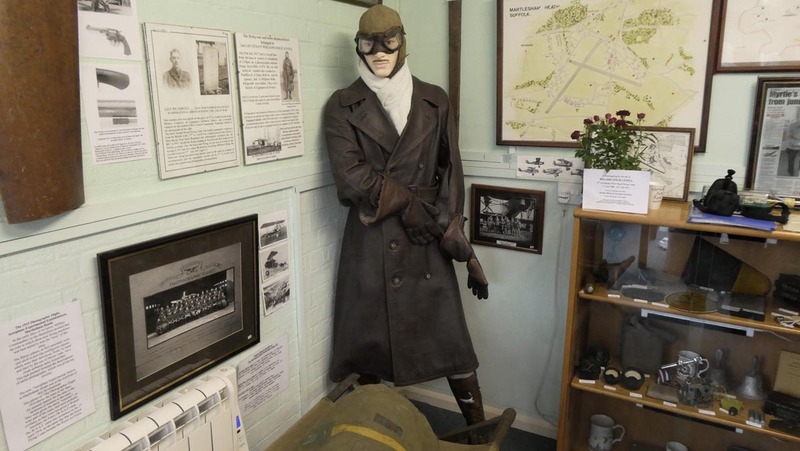 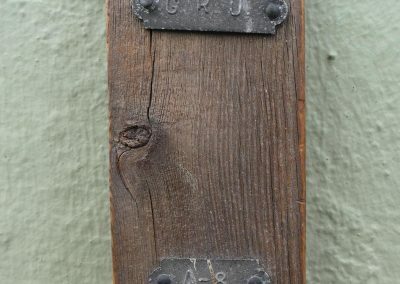 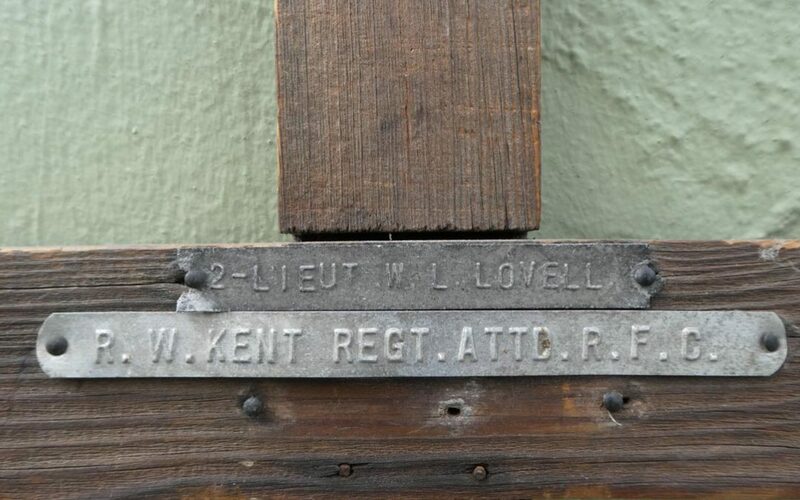 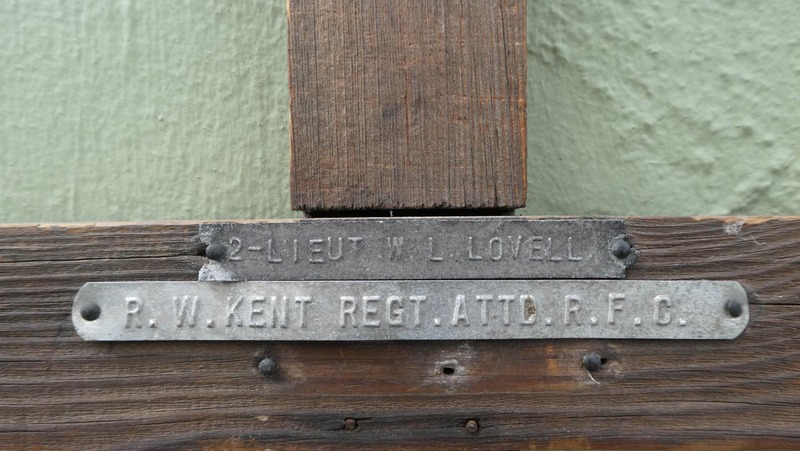 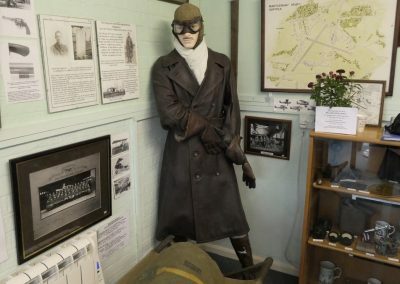 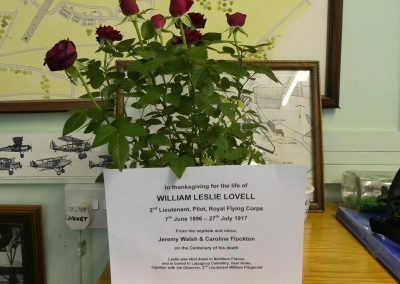 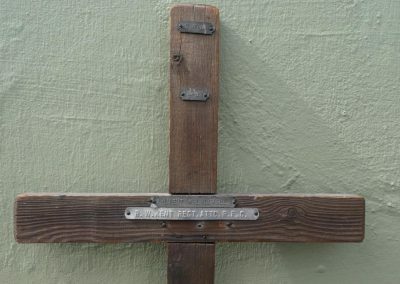 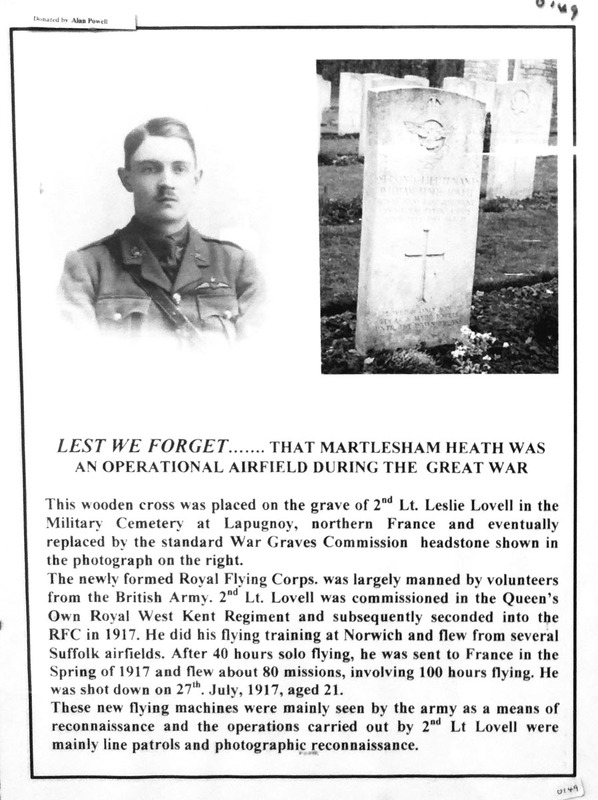 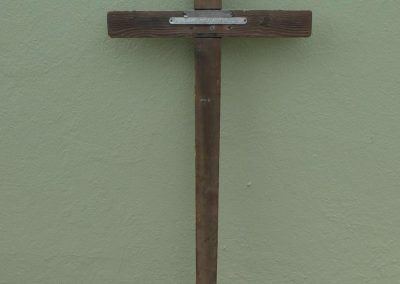 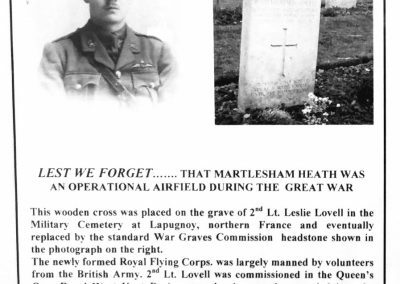 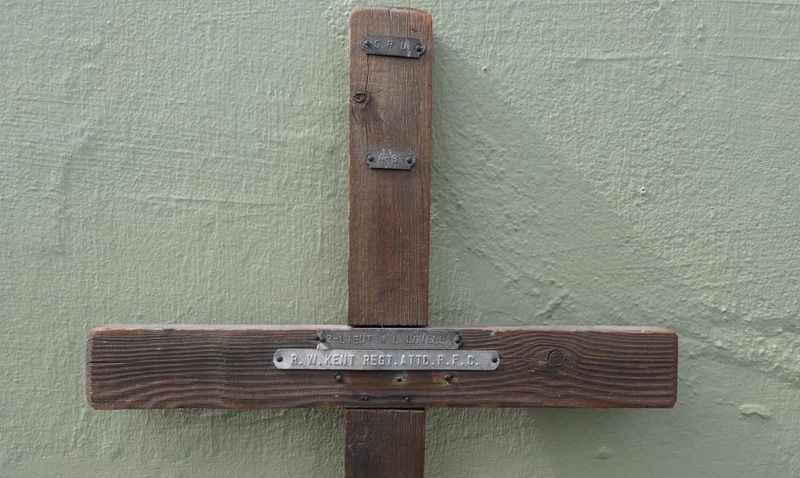 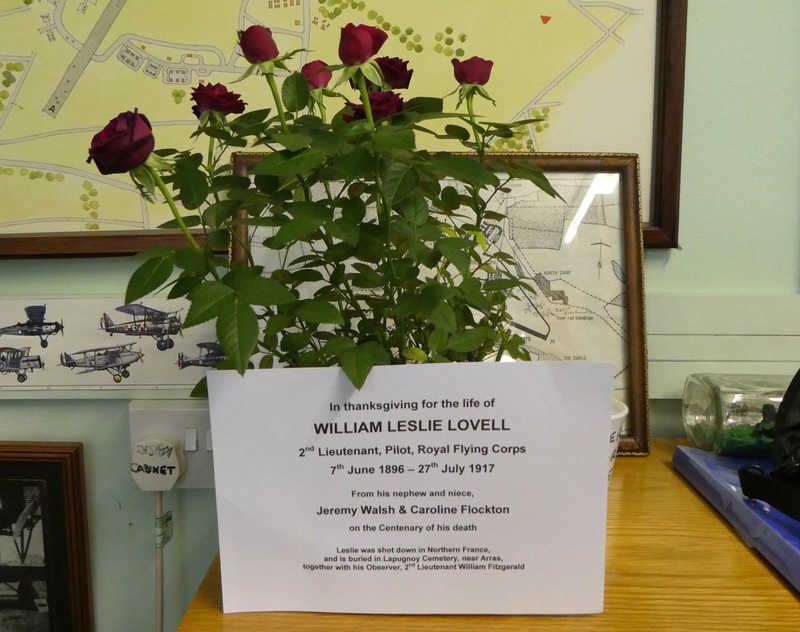 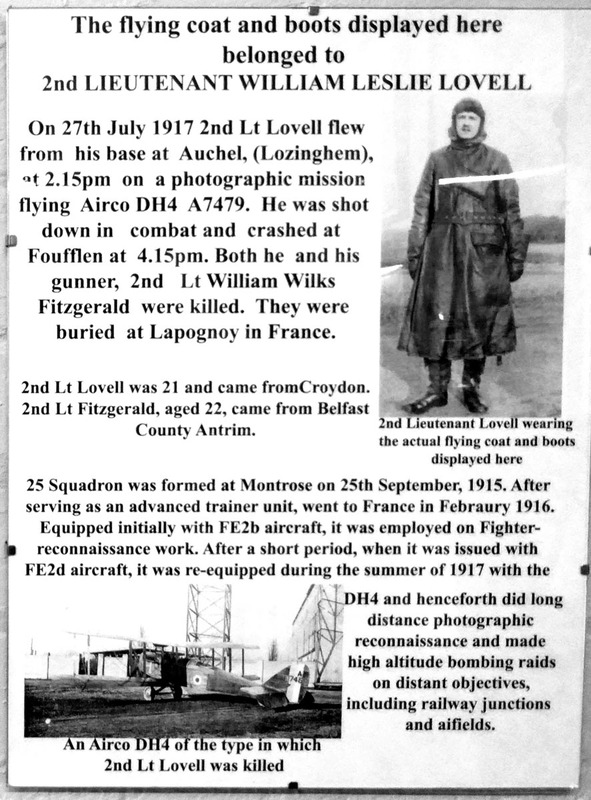 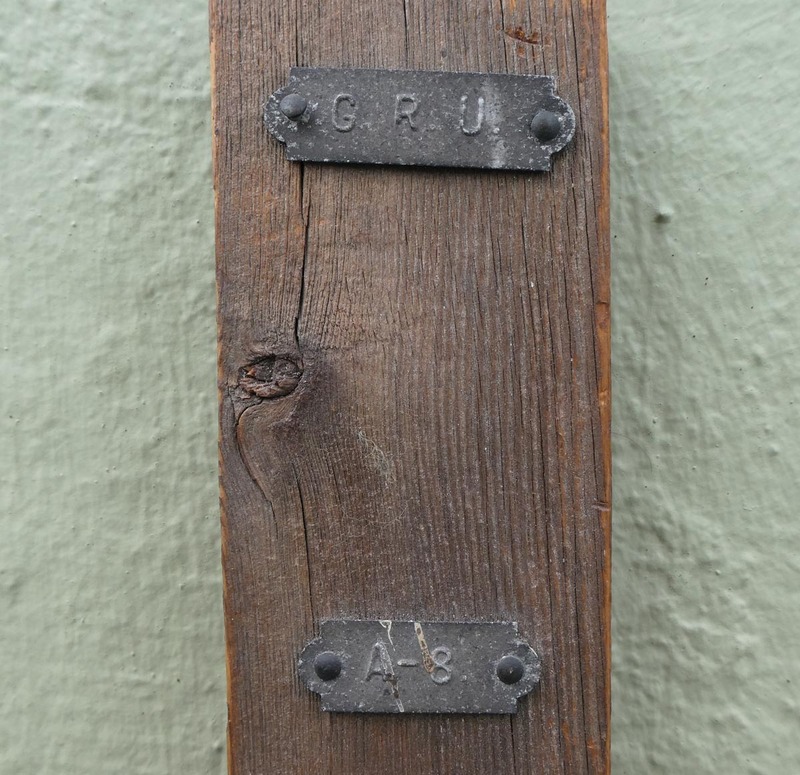 This cross is preserved at the Martlesham Heath Aviation Society museum, it has plenty of information about 2nd Lieut Lovell and is displayed with his flying jacket and goggles. 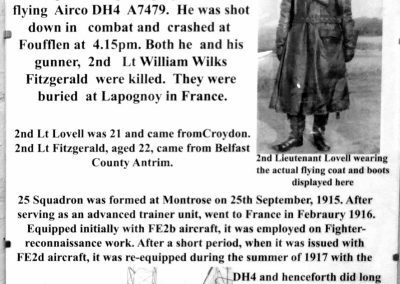 Survey and photographs courtesy of Martyn Cook. 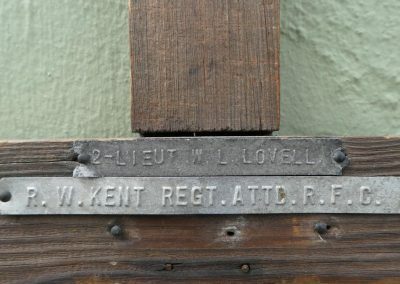 Thanks also to Taff Gillingham.